How can ThyssenKrupp master the digitalization? 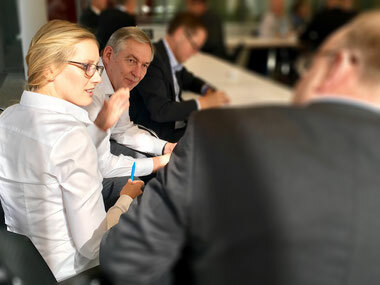 In the quest for answers to this question, ThyssenKrupp gathered its top innovation managers and digital innovators at its campus in Essen with the purpose of learning and sharing insights. 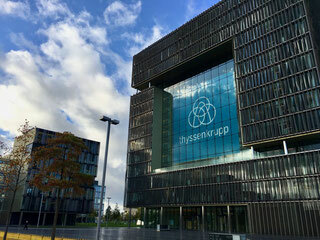 Thinslices was asked to conduct an App Development Workshop for ThyssenKrupp’s top innovation managers. We held two workshop sessions with the same content but different audience members. To our delight, we had the pleasure of meeting top managers with eager interest, ideas, and a hands-on mentality. 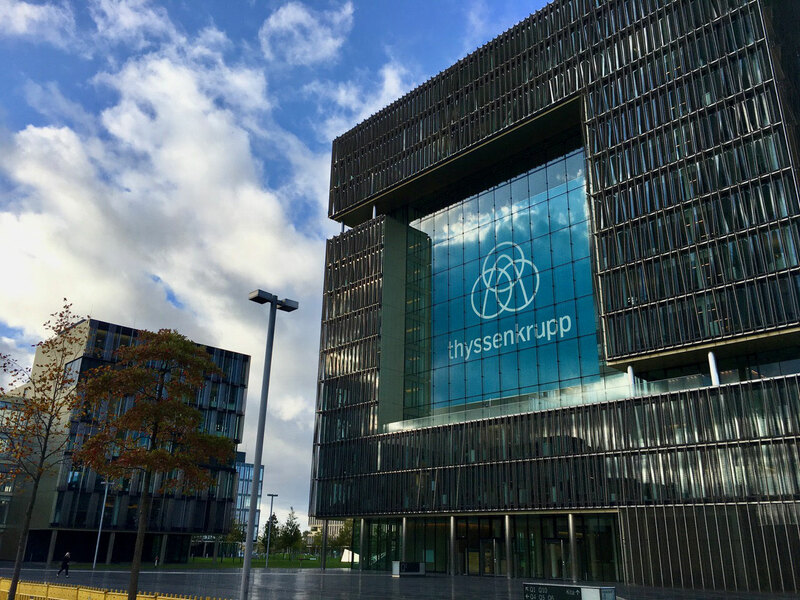 When we received the request from ThyssenKrupp to hold a hands-on app-development workshop at ThyssenKrupp, we were more than curious. ThyssenKrupp has a legendary tradition and its roots can be traced back to Krupp’s founding in 1811. Krupp is also known for its company culture that made employees “Kruppianers”. The latter were asked to adhere to strong ethical principles (laid in the corporate regulative from 1872) and received numerous social benefits including health insurance and a company pension. Our objective for the workshop: give managers a good understanding and hands-on experience of how the app-development process works. Our first surprise: both workshop sessions were fully booked! During the two sessions, we tackled the importance of a clear app-development process in order to reduce risk and uncertainty. The first step is - as for every business endeavor - to clearly define the value proposition. At this point, we were already deep diving into engaging discussions. Then came the crafting of the process itself. 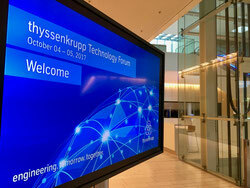 ThyssenKrupp’s managers sat down in groups, drafted value propositions, defined user stories and sketched screens. Time-boxing helped to focus all efforts. When developing a digital product, the main challenge is to focus on the core value and to say “no” to any feature that has not been previously tested on the market or with potential users. 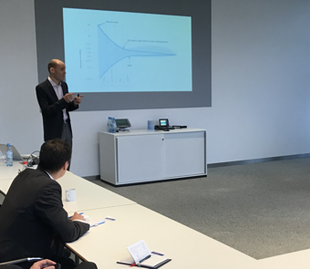 Not only did the workshop trigger ideas for real-life apps, it also helped ThyssenKrupp’s managers understand the process. Define a clear value proposition for your app and a clear business objective to ensure success for your investment in an app. This is also very important for the development partner to know these objectives, so they can support you in reaching them. For ThyssenKrupp, technical progress and innovation are key to meeting current and future customer demands, and market requirements on a global level. The workshop showed top managers that you don’t need in-depth knowledge about software to design a great app that generates value.